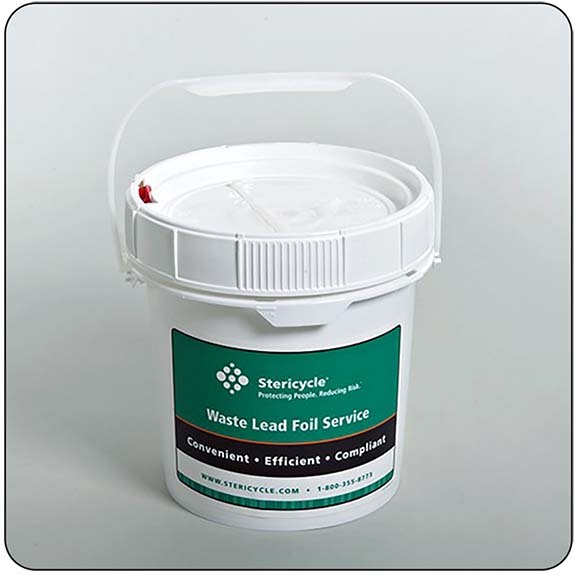 Lead Foil Recycling - Mail Your Sharps, Inc.
Lead foil is used as a specialized packaging to shield x-ray film, and is commonly found in dental offices. As a result of the dangers of lead poisoning, the disposal of lead is federally regulated and lead cannot be deposited in municipal landfills. To reduce the amount of lead pollution, lead foil waste generated in a dental office must be properly recycling. Mail Your Sharps, Inc. provides an environmentally safe solution for recycling lead-based materials, and is a leading national provider of Mail-Back Lead Foil Recycling Systems. Each registered system includes outbound shipping, container, liner, liner tie, instructions, tape, return shipping box, manifest paperwork, return shipping, and proper recycling.